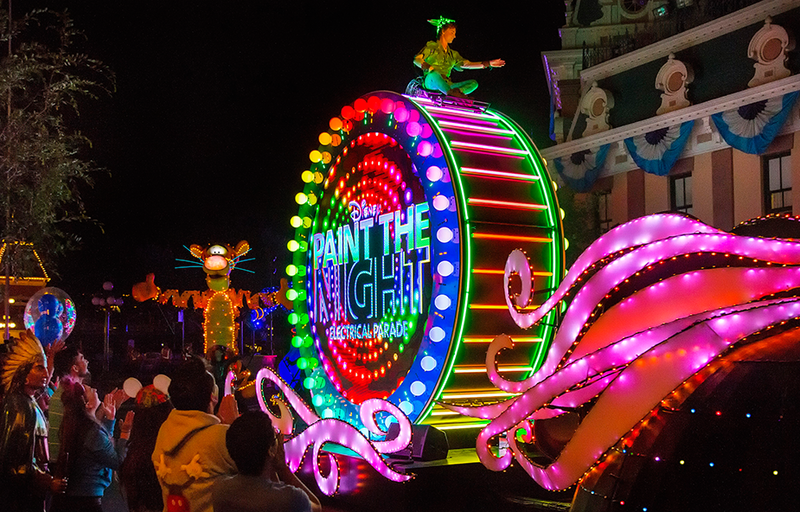 Paint the Night Parade which debuted on September 11, 2014 (official opening October 1), at Hong Kong Disneyland, and later on May 22, 2015 at Disneyland Park, for its 60th anniversary celebration. 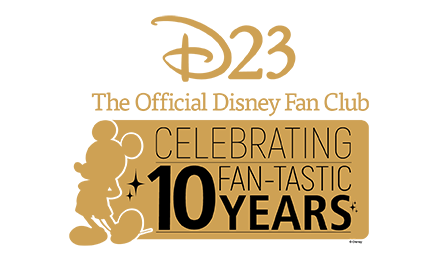 The first fully LED nighttime parade, it features floats with advanced technologies honoring Disney and Pixar films. The parade ran at Disneyland until September 5, 2016.